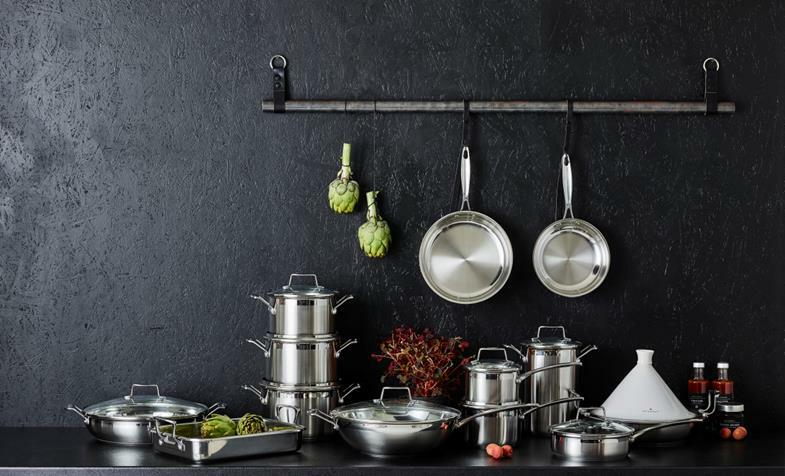 The Impact series is stainless steel cookware, refined with a sandwich base with an aluminium core. The result is solid pots and pans that heat quickly. Steel is known for its tremendous durability. 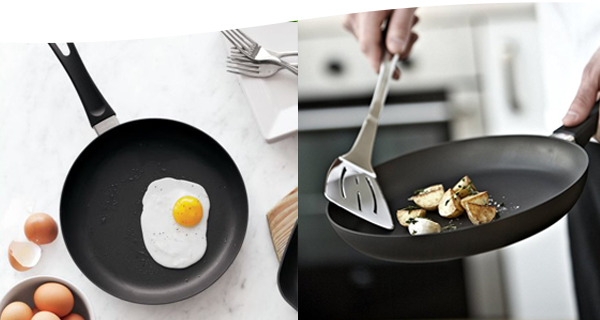 And who doesn't want hear-wearing cookware! It is also well-known that aluminium is a far better heat conductor than steel. Therefor, products in the Impact line are constructed with an aluminium base - in fact is it an aluminium plate surrounded by stainless steel, which furthermore makes the series suitable for all cooktops, incl. induction. Drip-free rim. Inside capacity markings to make the work easier. Tempered glass lid. Cast stainless steel handles - made to stay cool longer. Fast heat distribution and optimum heat utilization.